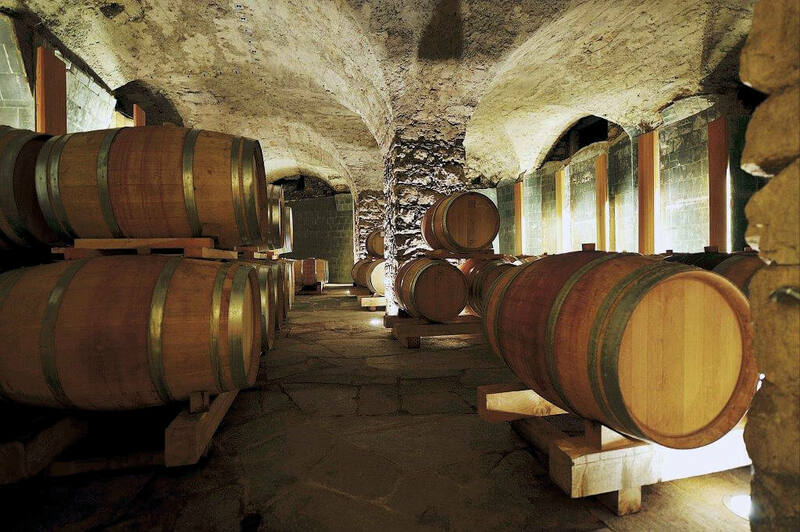 Open the doors to our wine cellar. 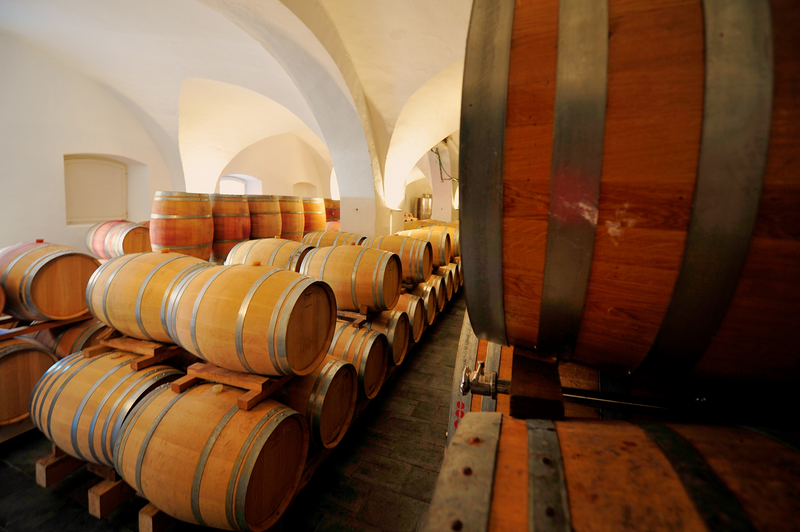 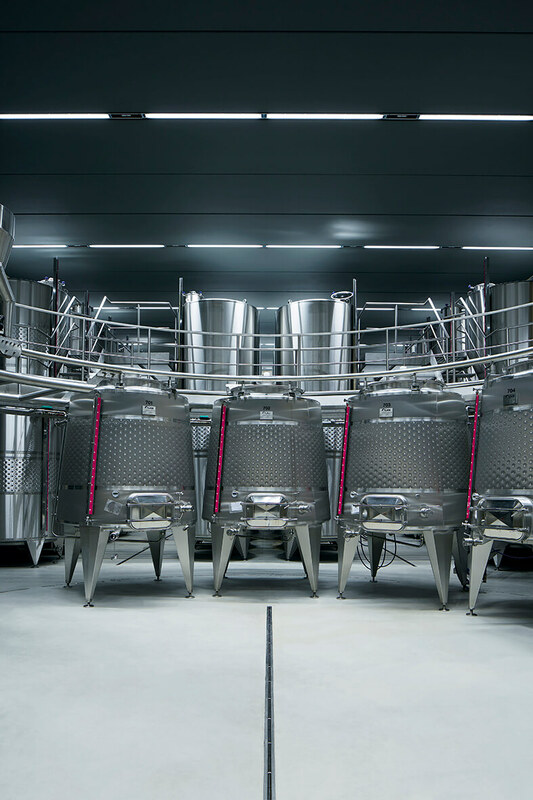 Finished in July 2015, we now have a completely new, high-tech underground fermentation cellar for whites and reds mostly which completes our historic cellar and which works with the principle of gravity in oder to process the grapes extremely carefully, but mostly with the idea of fermenting whole berries and/or whole bunches, in order to preserve more fruit and crystal-clear aromas as well as softer tannins. 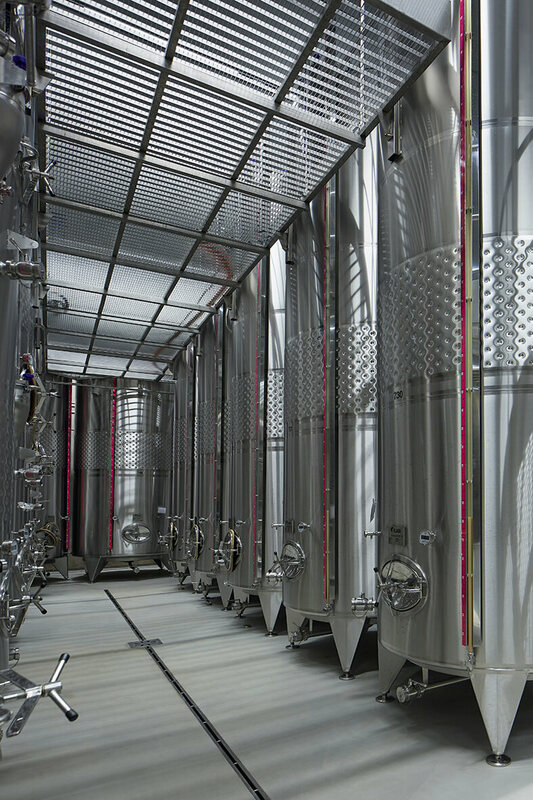 The purpose of this investment is to further improve the quality of our premium wines, especially the red Riserva wines by working in a more flexible way in order to adjust for the requirements of the various varieties. 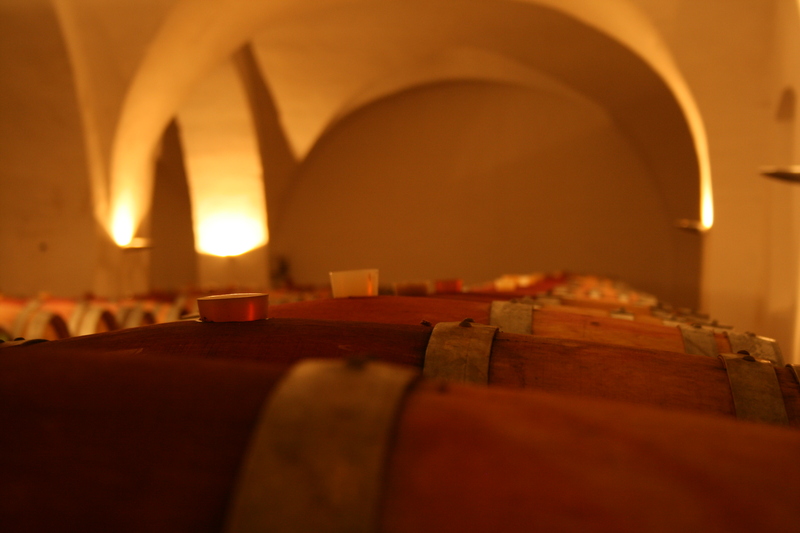 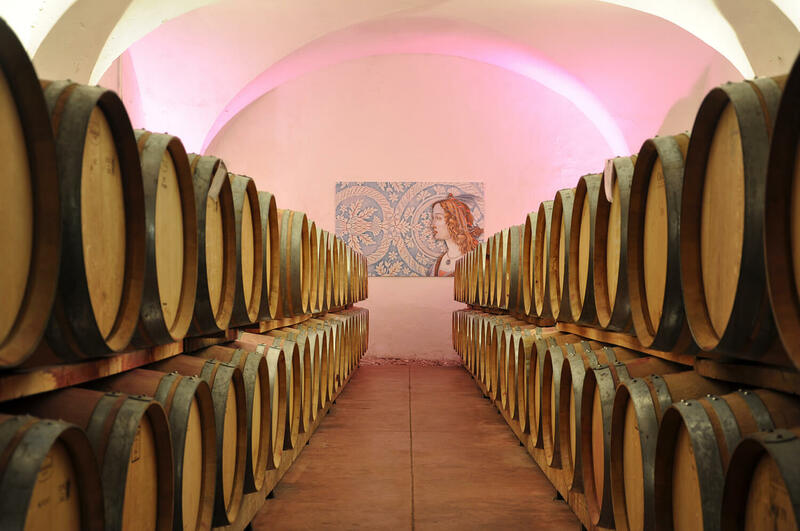 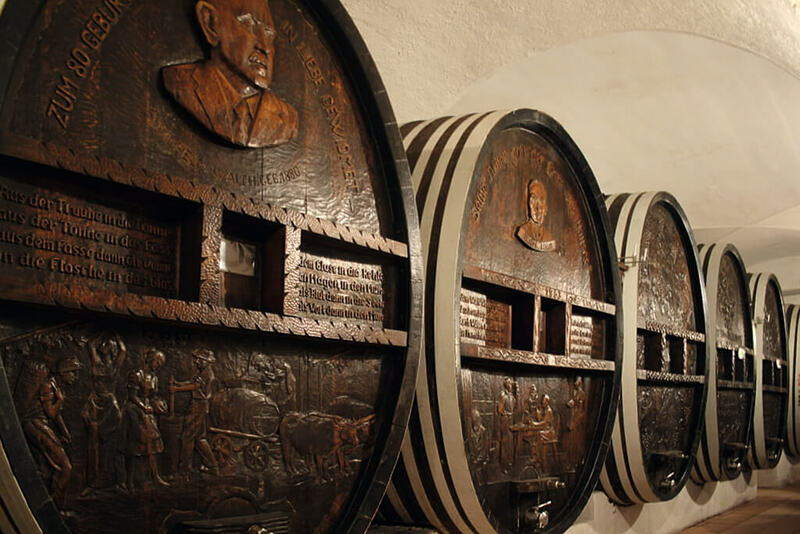 This midsized facility is certainly one of the state of the art fermenting cellars in all of Italy.